Heinz in Thailand has come out with a set of chili products called the Heinz Unfresh Chili Collection, made of the chilies not good enough to become sauce. Fun idea but one that seems a bit unmodern when you take a closer look. Let’s find out more. Heinz Unfresh Chili Collection is a collection of products made by the chilies that are simply not fresh or good enough to become the Heinz chili sauce. The idea, which you can see in full below is as follows. Heinz grows loads of fresh, red great tasting chilies. The best of these are harvested and turned into Heinz Chili Sauce, the best sauce there is and that can take food from good to great. But what happens to all the chilies that don’t become sauce? Should they just be thrown away or could they be used in a smarter way? Well, they can be turned into other chili products, packed together and sold to housewives as the Unfresh Chili Collection. Now watch the clip and let’s discuss this a bit more. 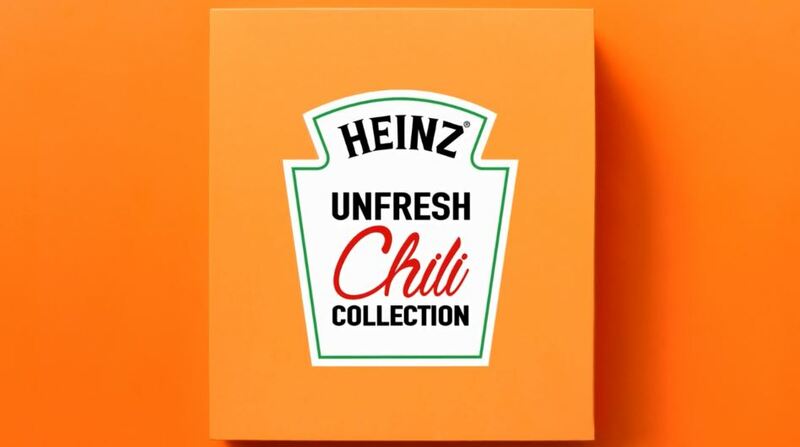 HEINZ – Unfresh Chili Collection from CJWORX on Vimeo. So did you like it? Or did you just as me react to the fact that Heinz in 2019 chose to launch a commercial where three men in suits are sitting in a field of chilies and are thinking up ideas on how they can help the lives of housewives? In the next clip, we even get to see a housewife who’s smearing a chili scrub on her legs with a mop in the background. Now, is this done ironic or is the Thailand market this different? Honestly, I don’t know, so please share this post and video and let’s get the debate going. For more great food ads head over here.